Our favorite bands include: Lycia, The Wake, Joy Division, Stereotaxic Device, Glorious Din, Dead Can Dance, Ikon, Clan of Xymox, Immaculate Black, Play Dead, Zolex, Bauhaus, Frolic, The Shroud, Switchblade Symphony, Rosetta Stone, Trance to the Sun, Frolic, Pete Namlook, Bill Laswell, Dr. Atmo, and many more!! 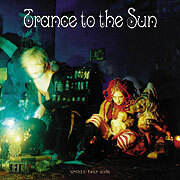 Trance to the Sun - at first I thought they were some techno dance club band because of their name. Okay, I was WAY WRONG! This is an awesome band! 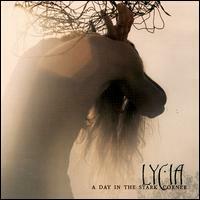 Somewhat like a more intense Lycia. Each of their CDs are FULL CDS, not some short 40 minute release. Their CDs all run OVER 72 min long! You can download some of their tracks from mp3.com . I think they have already released 5 CDs so far, a few of them on the Projekt Label. 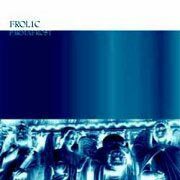 Frolic - another band you may like. They released two CDs so far - you can get them from Projekt.com . They are like a light ambient Lycia. 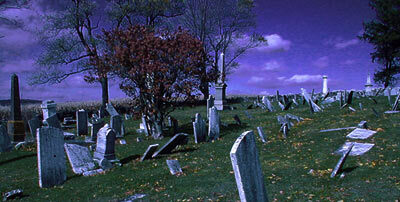 Many of the tracks blend into each other, making it the kind of CD you would listen to in its entirety. Best listening to in the dark, with headphones. They also have a few free tracks on Mp3.com . One of the all time greats from the 90's.